I’ve spent the last week having a love-in with my record collection as it’s been in boxes for the last few weeks, so there are a few old classics on here that I’ve rediscovered over the last few days. Microsillon and Saul Williams came straight out of a dusty old box of CD’s and Amon Tobin, Origamibiro, Nick Cave and Bersarinn Quartet came shortly after those. Somehow I’d missed out on Steve Mason but my friend played me this song over dinner on Friday and it blew my mind. 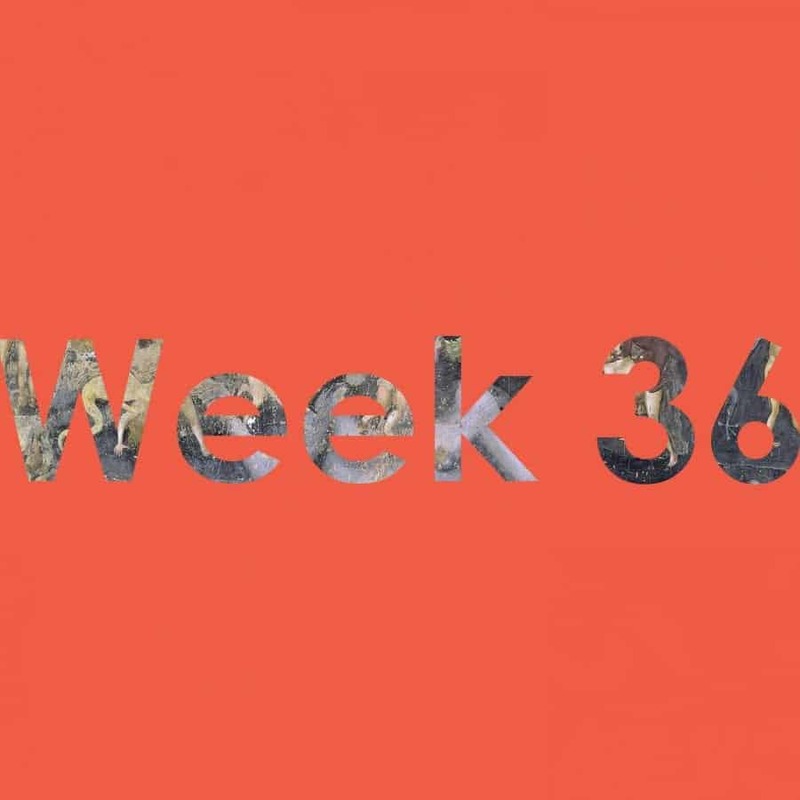 As always, hit the blog for the archive of the last 35 weeks.